As I learned more about these often overlooked little creatures, I realised a major PR job was needed! 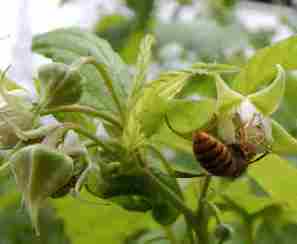 Like bees, wasps are pollinators, and some are exclusively important for certain crops such as figs. I'll say no more about this point here, but you can read more detail about wasp pollination on this page, which includes a summary of some of the published research. There are also some great books out there, such as Bees, Wasps, and Ants: The Indispensable Role of Hymenoptera in Gardens. 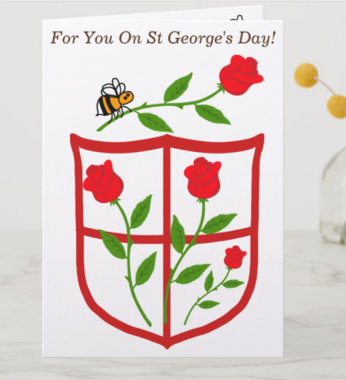 Wasps are beneficial in the garden and the value of wasps in farming, agriculture and horticulture is increasingly being recognised. Wasps provide an especially useful role in natural ‘pest control’ since wasps are predators of a number of crop eating invertebrates. 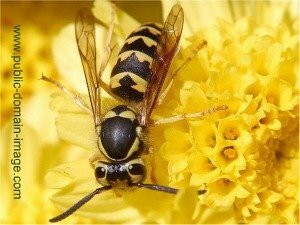 In the case of the familiar Common Wasp Vespula vulgaris and German Wasp Vespula germanica, the adults capture crop pests such as aphids and black fly to feed to their larvae. This is very useful in gardens, but not surprisingly, this is useful on allotments and in agriculture too. Some wasps are parasitic, and therefore, have a different way of killing pest invertebrates like aphids. The very attractive Jewel Wasp is a beautiful emerald green, and helps control pest cockroaches by laying an egg in the abdomen of the cockroach. The larvae of the wasp then eats the inside of the cockroach, thus killing it. However, parasitic wasps tend to be less well known than the commonly visible yellow and black wasps we are widely familiar with. Such wasps include ichneumon wasps, braconid wasps and chalcid wasps. Use of these predatory wasps in farming is something that is increasingly being researched by companies, and embraced by farmers. In fact, some parasitic wasps are so effective, that they are now being reared and sold commercially to farmers to help them control pests. The benefit here is that this enables farmers to reduce or cut out pesticides, which can kill non-target species such as bees as well, in favour of harnessing nature by using a natural predator which preys only on invertebrates the farmer wants to get rid of. For example, Aphidius colemani is particularly effective against round bodied aphid species such as Myzus persicae (peach- potato aphid) and Aphis gossypii (melon cotton aphid). The adult wasp inserts its egg into the aphid. A parasite larva develops inside the body of the aphid, ultimately killing it, and leaving behind a papery 'mummy' that was once the live aphid. Here is a very interesting video from the UK, explaining how parasitic wasps are helping a farmer to protect his crops and cut out pesticides. Note how the sting is used by the wasp as an ovipositor - i.e. it is used for depositing eggs. 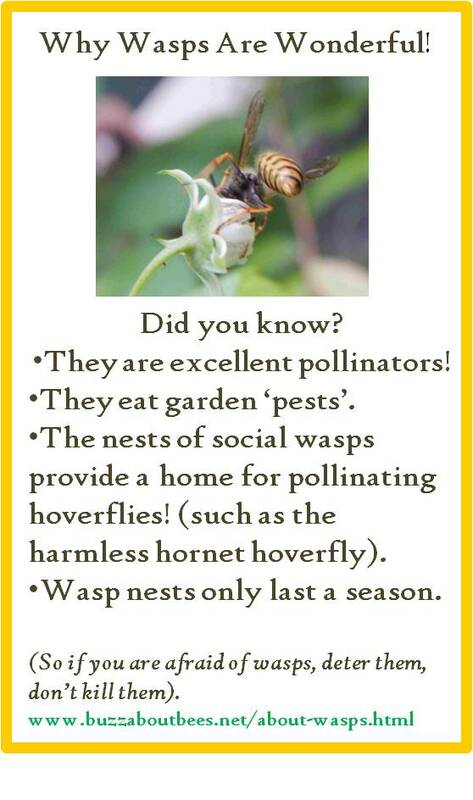 Some wasps help other beneficial insects! 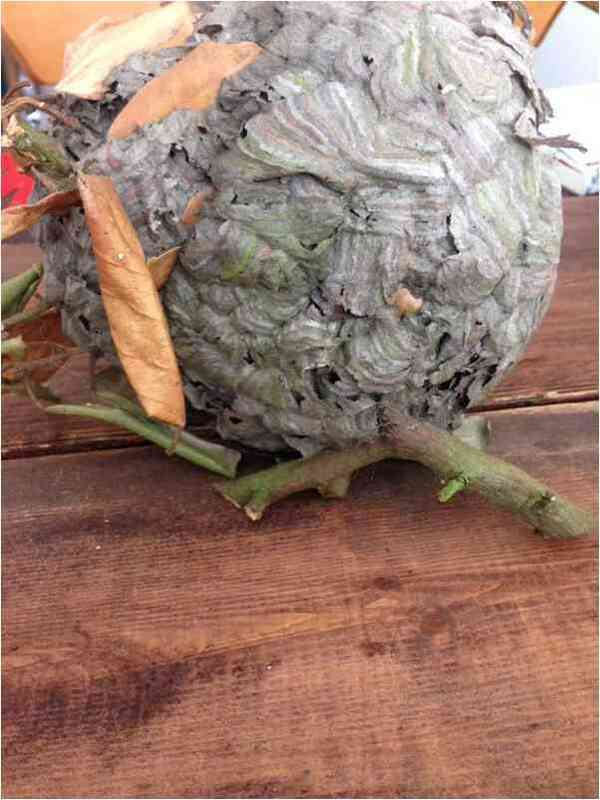 Amazingly, some wasp nests provide homes for other beneficial creatures. 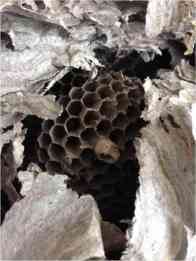 For example, the nest of the Common Wasp may provide a home for some hoverfly species. Many people dislike wasps and will eagerly kill them even when it is not necessary. 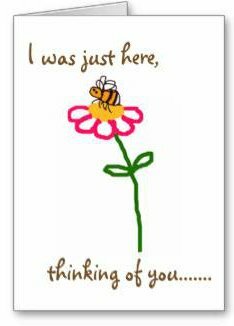 Things can change if we help spread the word about why wasps are important. Scroll down for links to further information, including tips for detering wasps without killing them.